Teaching “All the Law” . . .
Last week we talked about the crucial nature of the St. Francis College Prep “STREAM” model – a STEM education (Science, Technology, Engineering, and Math) based in the Christian faith (Religion) and taught through the humanities (the Arts). By teaching first through our faith we provide students with a true standard by which they can measure information and the application of that information. By then teaching through the humanities, we provide students the opportunity to “reason” through the right and wrong application of information in history, giving them a solid foundation for their own lives. This faith based reasoning addresses the most important issue our students face in life, which is to know truth, or to know God; that uniquely human desire described by Pope John Paul II in Fides et Ratio. 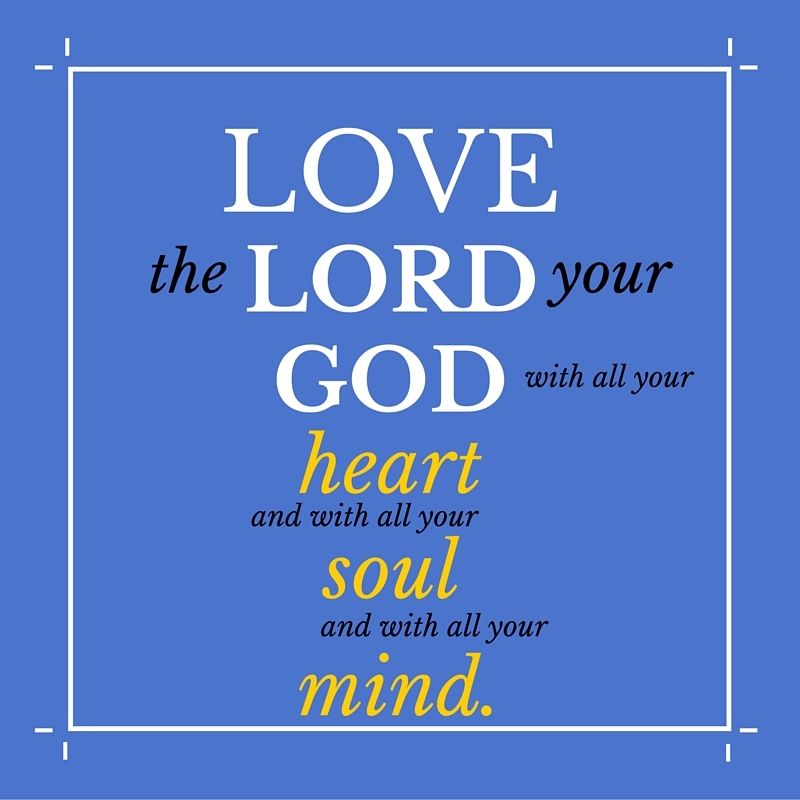 And, in this sense, to know God is to love God. But there is secondarily important issue that mandates the integration of faith and reason into education for St. Francis. If our students are going to be the leaders we know they can be, we must teach them to provide a true and solid justification for the positions they take on right and wrong in the world. Formally, this is “apologetics”. While we understand that secular education is lacking the necessary component of faith, Aquinas was warning us to be wary of teaching in the opposite fashion; teaching faith without teaching the scientific or empirical components of education – or reason. Why? Well, as Aquinas pointed out, the presentation of our religious beliefs without empirical understanding or scientific knowledge leads to scoffing and undermines the truth of our faith. Even worse, it leads to the rejection of our faith. This is the exact opposite of what we want for our students and for society as a whole. What we want for our students is for them to convincingly articulate their faith so that others come to know and love the truth – God – through that process. Overall, by teaching faith and reason St. Francis is doing two things: teaching its students to know God themselves, as described by John Paul II, and then teaching them to share God with others, as explained by Aquinas. That sounds awfully familiar, doesn’t it?